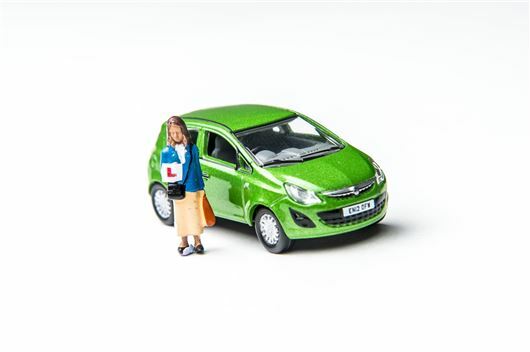 Over 2000 driving examiners are planning a walkout on the day that the new driving test is introduced over concerns about changes in working conditions and the way the test is carried out. The Public and Commercial Service (PCS) union has warned thousands of driving tests could be cancelled when its members take part in the walkout, due to take place on the 4 - 5 December. This may affect 14,500 driving tests, as well as court cases relating to unsafe vehicles and motoring offences. The test changes will require learners to follow directions from a satnav and drive forwards into a parking space. Examiners will ask the candidate vehicle safety questions while on the move, and the independent driving portion of the test has been extended from 10 to 20 minutes. From a 70 per cent turnout, 84 per cent of PCS union members voted in favour of striking. The Union has called for the new test to be suspended pending a full safety review after incidents occurred on driving lessons which have been conducted to the new testing arrangements. Driving and Vehicle Standards Agency (DVSA) Chief, Gareth Llewlyn, has stated that the DVSA's offer of mediation was turned down during a meeting in November, although the offer still stands. The changes also require examiners to carry out seven tests per day, at one hour two minutes per test. PCS union says the tests should be limited to six per day because seven tests a day would force examiners to work longer and harder, for no extra pay. PCS General Secretary, Mark Serwotka, stated, "Ministers can avoid this strike action by instructing their officials in DVSA to scrap the plans and re-enter serious negotiations with PCS." What on earth are these gravy train riding tax vampires thinking? Do they have no conceptual understanding of reality?